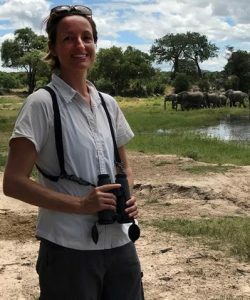 Ayesha Tulloch’s research focuses on using ecological knowledge to inform conservation decision-making primarily in human-modified landscapes where there are multiple threats and conflicting objectives. She has a particular interest in solving problems related to dynamic or threatened bird and mammal communities, fire ecology and invasive predators, using approaches such as network analysis and decision theory. Ayesha has worked in non-government conservation organisations and academia for 15 years on work spanning theoretical and applied ecology and decision-making for monitoring and managing biodiversity, including Red Listing of Ecosystems, optimal monitoring and prioritising threat mitigation. She is the co-leader of the Threatened Species Index project.